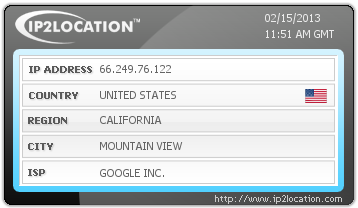 Why is Google trying to hack my FTP account? how'd you know that you google is the one hacking your account? Are you sure it is google.. or someone who used google search query? It could also be simply a scanning bot. And it is not a GoogleBot. It is actively trying to get FTP access. The only thing I can think of is that Google is also a ISP and someone subscribed to it is trying to hack into the FTP account. Or maybe Google offer proxy services to hackers.